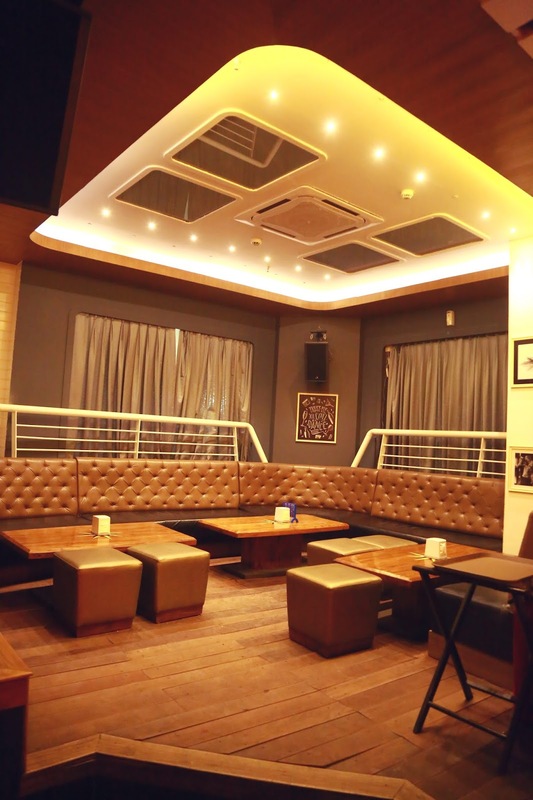 In this blog post, I cover TakaMaka Cruise Nightlife Brewpub, a theme based casual dining restaurant in Sector 54, Gurugram. Washed ashore on a tropical beach, you wake up only to find yourself on an extraordinary world of luxury cruise travel. The world of TakaMaka Cruise. It's a world of elegance and casual sophistication, which is all-inclusive and highly personalized. Plus superbly breathtaking in scope. Come, discover a world that attends to the unspoken. 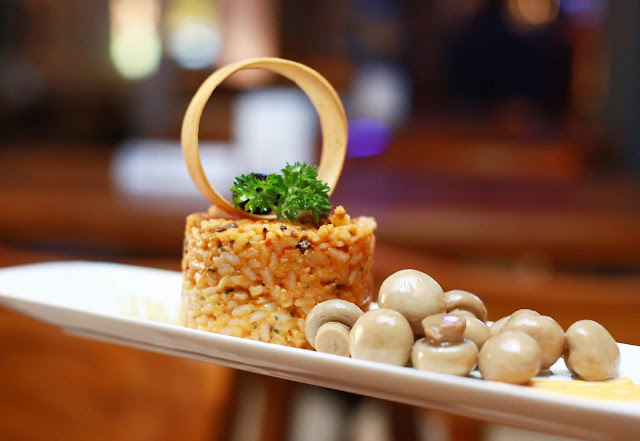 Exquisite cuisine inspired by various travels, spacious lounges and intimate bars where conversation flows freely. 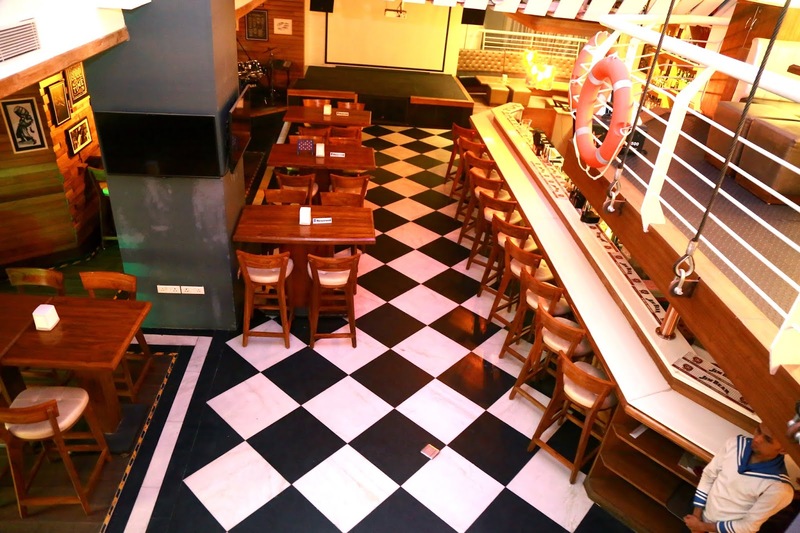 TakaMaka Cruise Nightlife Brewpub creates a privileged realm of relaxation and indulgence. From culinary excellence to exemplary service, TakaMaka is one of its kind cruise experience on land. If theme based restaurants are your thing, TakaMaka will surprise you with its cruise like decor. 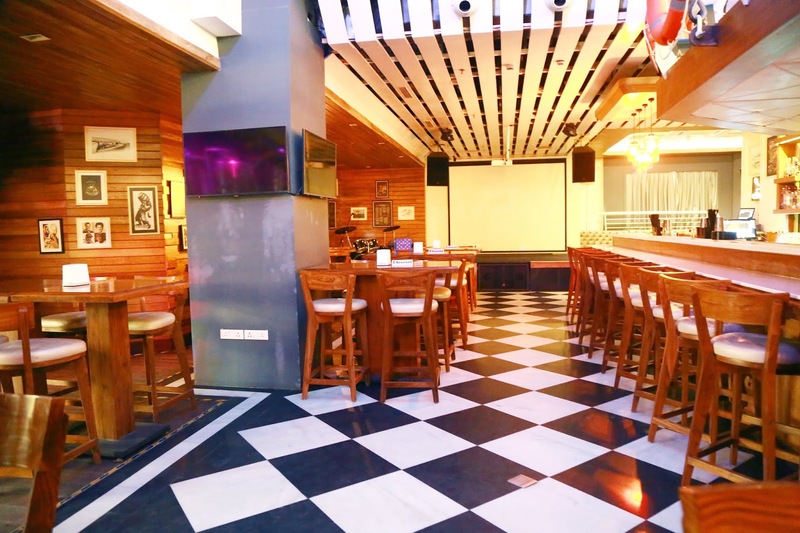 With the intent of starting a new 'cruise themed pub culture' in Gurugram, TakaMaka wows with its choice of various seating options, including a top deck, atrium, hanging deck, lounge or bar. Open terrace seating is also available with Google chairs and private cabanas. Now, what else can one ask for! The new party destination - which has nearly 250 covers and is spread across three floors - is the brainchild of restaurateurs Sanjiv and Aditya Jain. 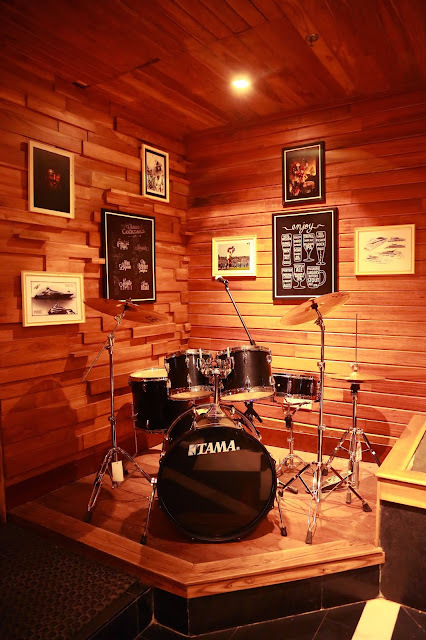 Sanjiv, in particular, is an entrepreneur since 1997 and in the service industry since the last 20 years. 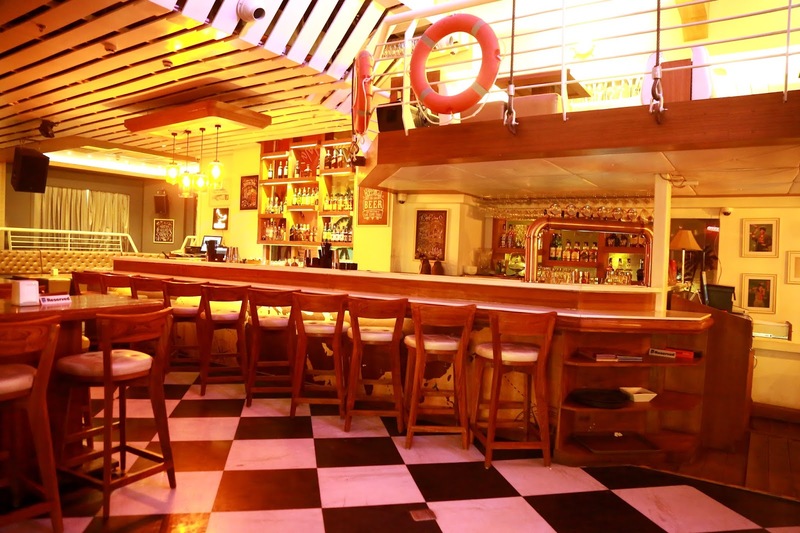 Hailed for serving the best German craft beers in Gurugram, Takamaka luxury cruise also offers other innovative spirits and exotic cocktails/mocktails to liven your mood and reinvigorate your energies. Try the TakaMaka Special Wheat Beer or the Apple Cider Beer to enjoy the subtle intricacies of flavors, temperament, and emotions. And while you're at it, don't forget to thank Vinod Kumar who is the Brewmaster and Craft Beer Specialist at TakaMaka. Enjoy the finest global cuisine here with the best of contemporary live music. 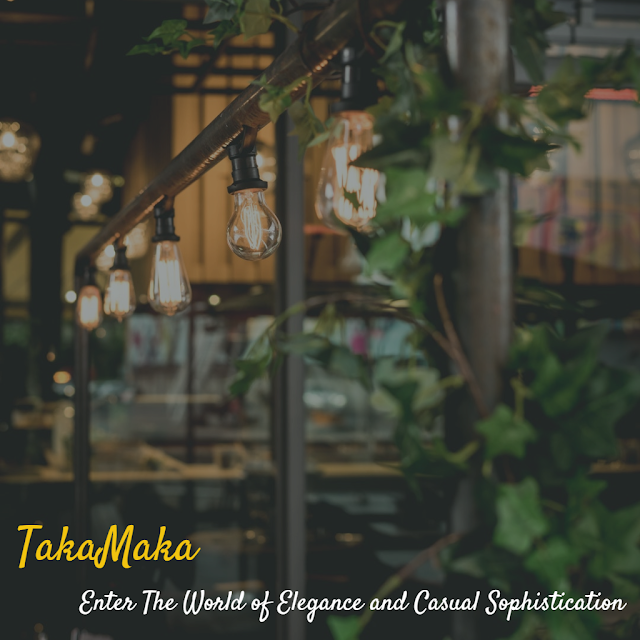 At TakeMaka, you can choose from a wide array of authentic North Indian, Continental, Italian, Chinese, American, Thai, and Japanese dishes. With Executive Chef Amar and his 15-member kitchen staff at the helm of things, TakaMaka strays away from your everyday casual dining fare. My recommendations include the Takamaka Chicken Takatak (Chef's Special), Peri-Peri Chicken (Continental), Galouti Kebab (Indian appetizer), and Chocolate Puri with Paan (Dessert). Open every day of the week from 12 noon to 11 P.M., the restaurant is lauded for being kid-friendly and wheelchair accessible, making it apt for family get-togethers or celebrations. I can't wait for yet another family rendezvous at TakaMaka.